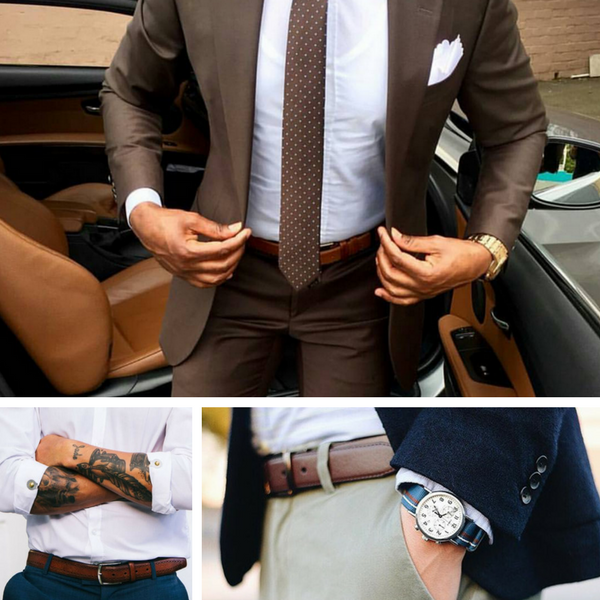 A belt is an accessory that many men have continued to overlook but for the stylish and fashionable gentlemen, choosing the right belt is an important decision in their day to day living. 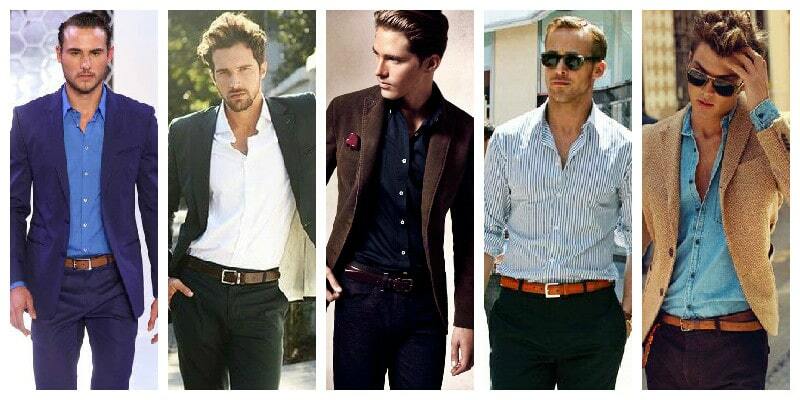 A belt is meant to complement a man’s outfit be it smart casual, casual or formal dressing. The main question men are asking is how to get it right while choosing the best men’s belts. We are here to save you a headache. 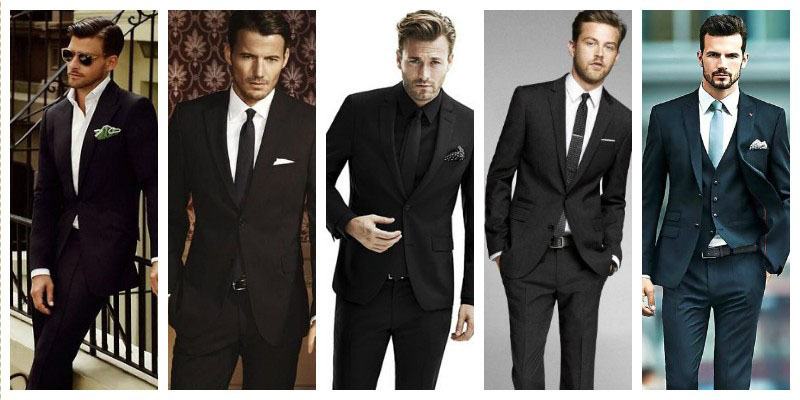 We have compiled the best guide on how to choose and wear the best men belt. Take a look. It sounds vague and too obvious but knowing the size of a belt will help you achieve that gentle look that every man craves to possess. When choosing best men’s belts consider the length. They should not be too long or too short and you should ensure that several inches are left such that the remaining loop is taken care of. Always, have a size guide to help you choose the right size for your belt. Most men are accustomed to using leather belts. Leather belts are a perfect fit for formal dressing. However, when it comes to casual wear, allow versatility to define you. Have an open mind and at the same time mind about your style and fashion. Try incorporating suede belts, woven or even embossed belts. for the occasion but remember to keep simple but trendy. Tans belts are the best men’s belts for casual wear. It allows for flexibility when choosing your outfit. A woven or embossed Tan belt will add some style while harnessing a warm feeling during the winter. Keep it simple and let your confidence flow. Cheap things don’t last a lifetime. Be cautious of those packages that sell two or three belts at a price of one. Also be keen on the belts that claim to be leather yet the price is incomparable. Cheap belts will give you a cheap look and it will be a waste of resources at the end of the day. Only the best men belts are worth your investment. As stated earlier there is more to just holding your pants with a belt. Best men’s belts drives a statement to the world about who you are. Knowing how to choose and wear a belt should be in every man’s fabric.